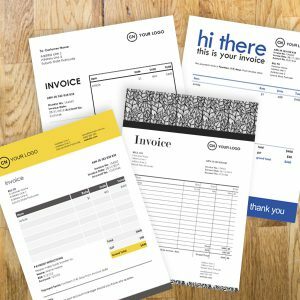 Most insulting thing that’s happened to you as a freelancer? 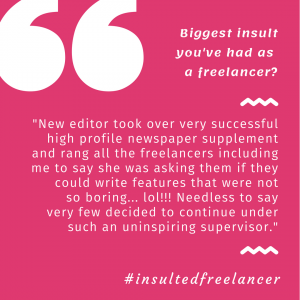 Whether it’s a well-meaning relatives asking if ‘I’ve gotten a job yet’, or a flat-out rude editor or client who’s said something that’s left me speechless, I thought I had heard it all in terms of being insulted as a freelancer. And boy, did the floodgates open… with answers ranging from the laughable, to anecdotes that made me want to bang me head, repeatedly, on the desk. 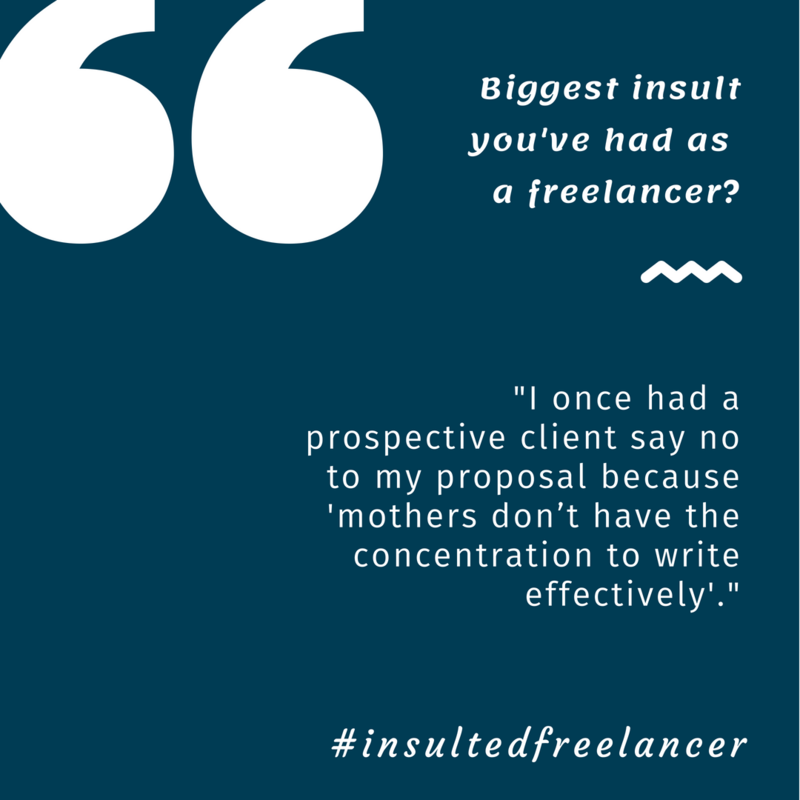 Are you taking things too personally as a freelancer? Do you share a home office with your spouse? 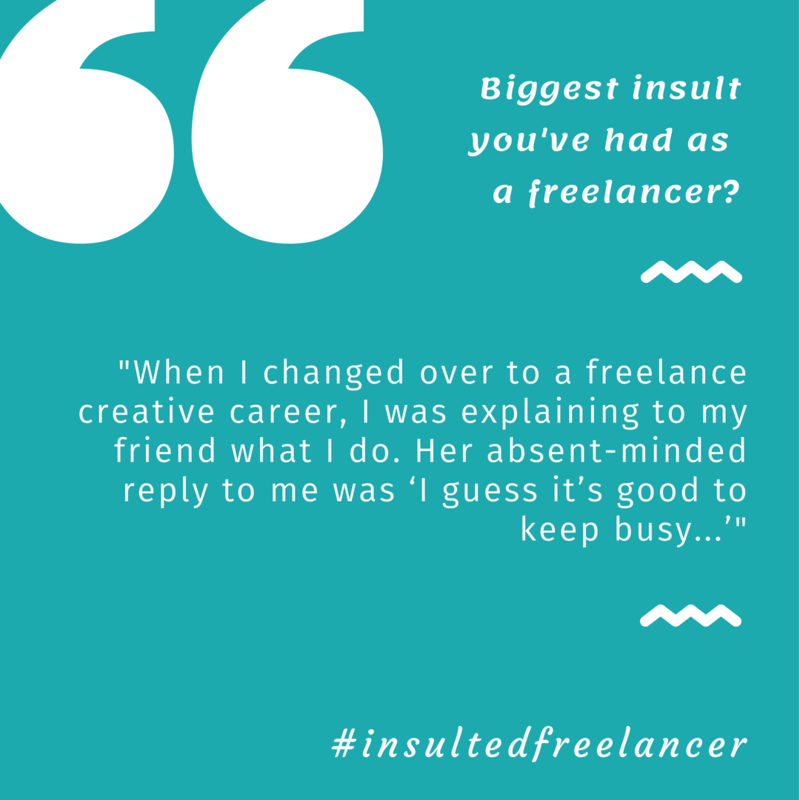 4 responses on "Most insulting thing that’s happened to you as a freelancer?" 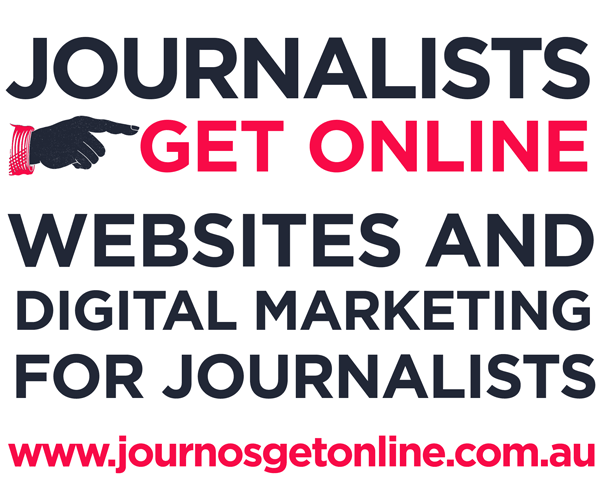 I’ve been a freelance writer for about 14-years and have won a couple of book awards, including one for a publisher who at the time was also publishing several magazine titles which I also wrote her. 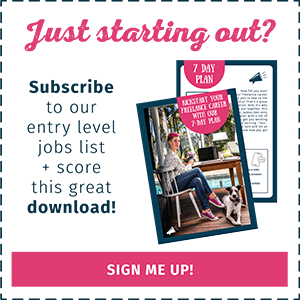 After the publisher won an award for a book I had written, which was a group effort as it takes a whole team of people to create a book, the editor announced in a group email to all her team that they were reducing their rates by more than 1/3. It wasn’t a great rate to begin with but when I made a fuss her husband, also a journalist, sent me a series of disgusting messages about MY lack of professionalism. Needless to say I never wrote for that publisher again and it still surprises to this day that there are writers that still do. This remains my favourite tale. A few years ago, I was at a dinner party and sitting next to a doctor – a surgeon. He asked what I did, and I told him I was a freelance writer and explained I wrote across a number of genres. He looked at me for a moment and said, ‘Send me through some of your most recent published work, and I will send back a critque of your various writing styles’. I stared right back at him and replied, ‘Sure, I will do that as long as I can sit in on one of your operations, and then give you a critque of your operating style, and what I think you might be able to do better’. With that, he turned to the person on the other side of him and didn’t acknowledge me for the rest of the evening. And that was a very good thing.